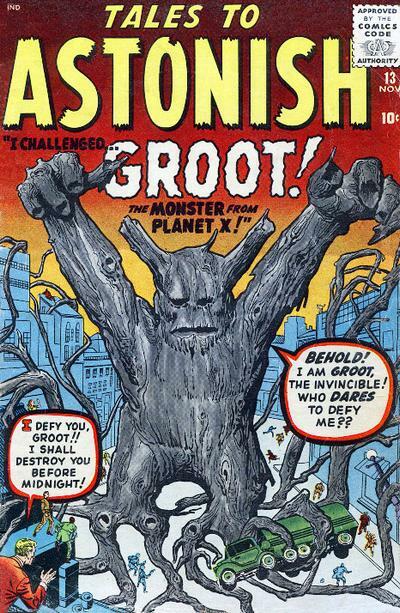 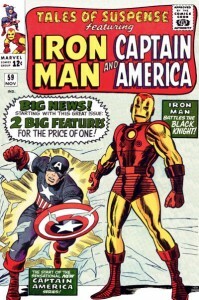 Posted March 31, 2014 in Captain America, Doug Hazlewood, Iron Man. 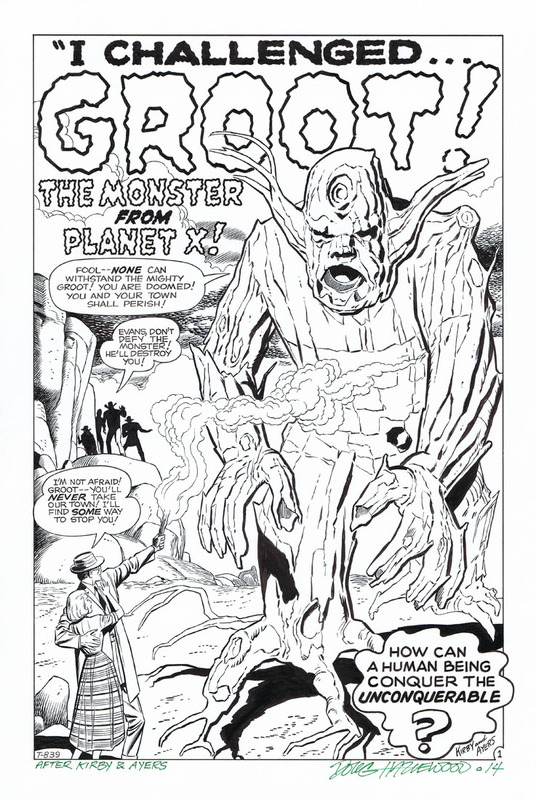 Two new Kirby recreations, masterfully inked from printed bluelines by Doug Hazlewood. 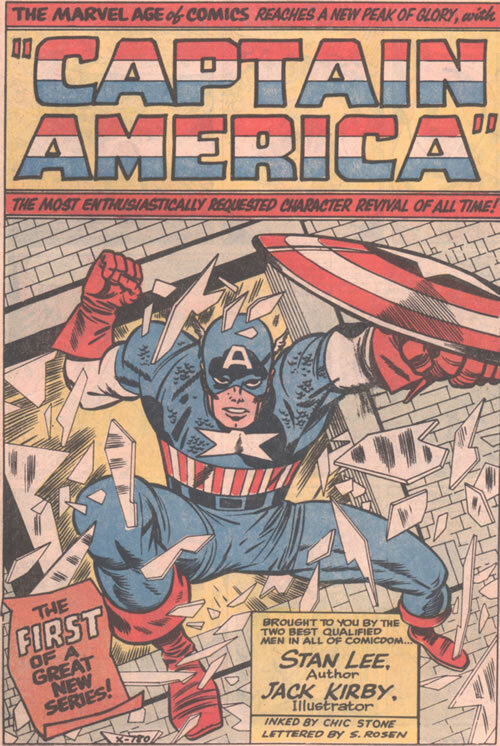 Posted December 2, 2013 in Captain America, Doug Hazlewood. 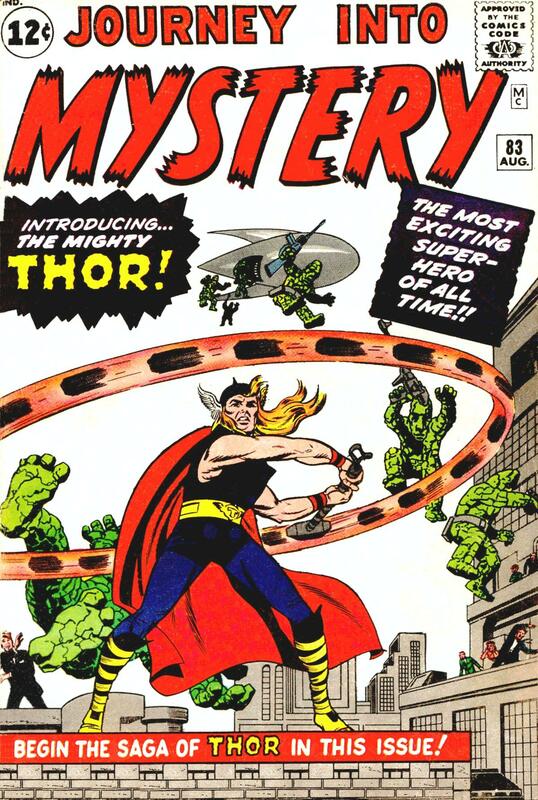 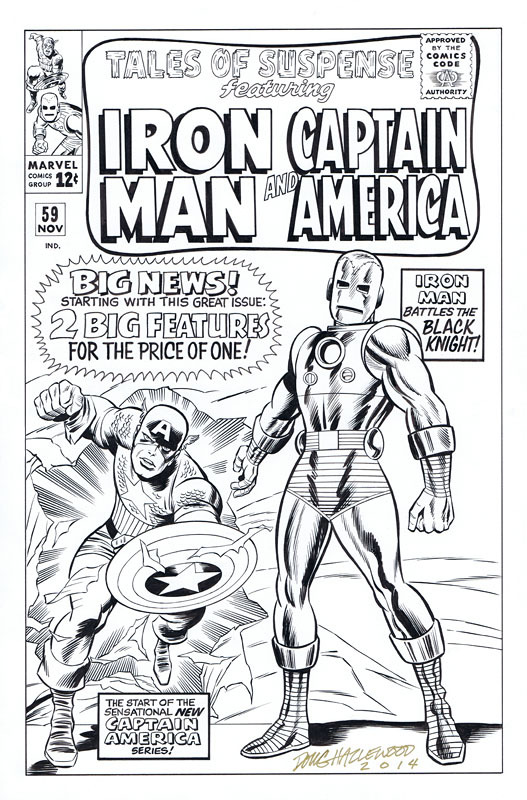 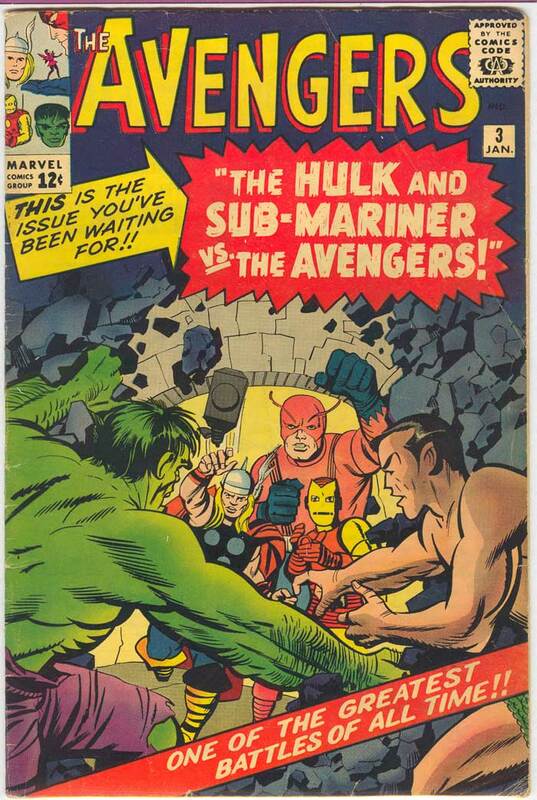 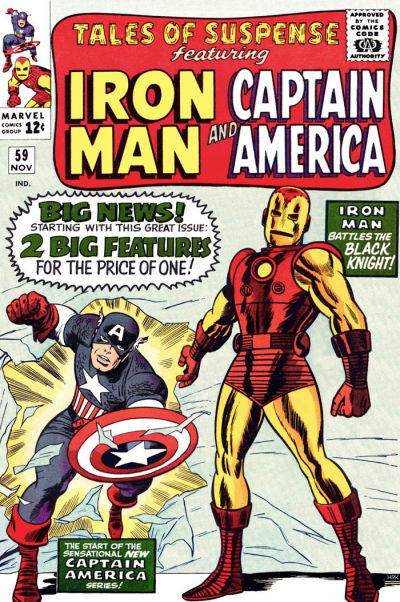 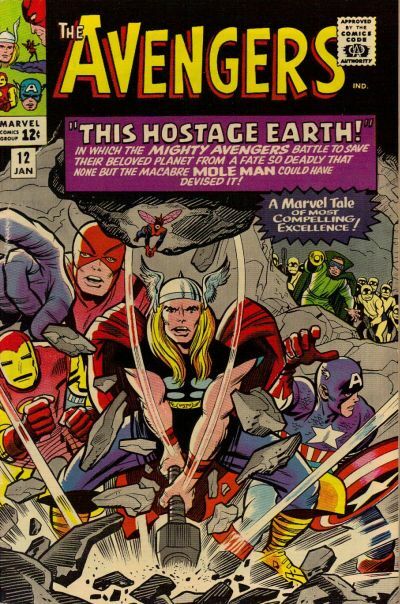 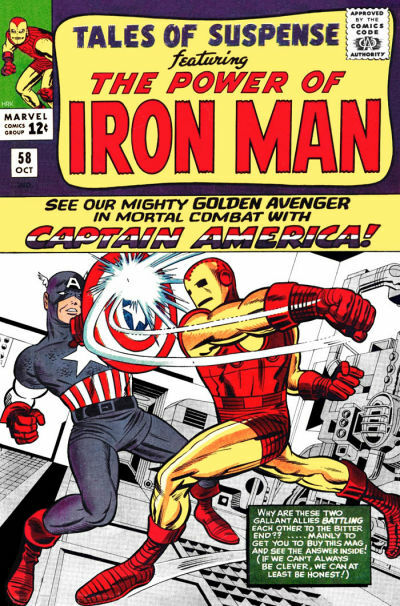 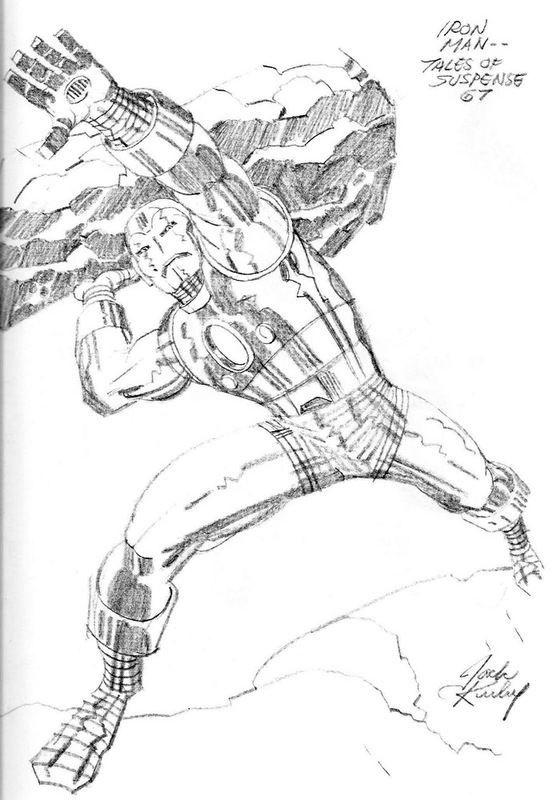 Posted July 1, 2013 in Doug Hazlewood, Iron Man, Jack Kirby. 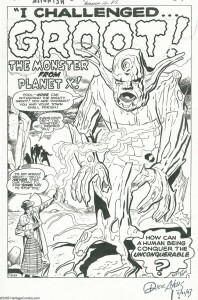 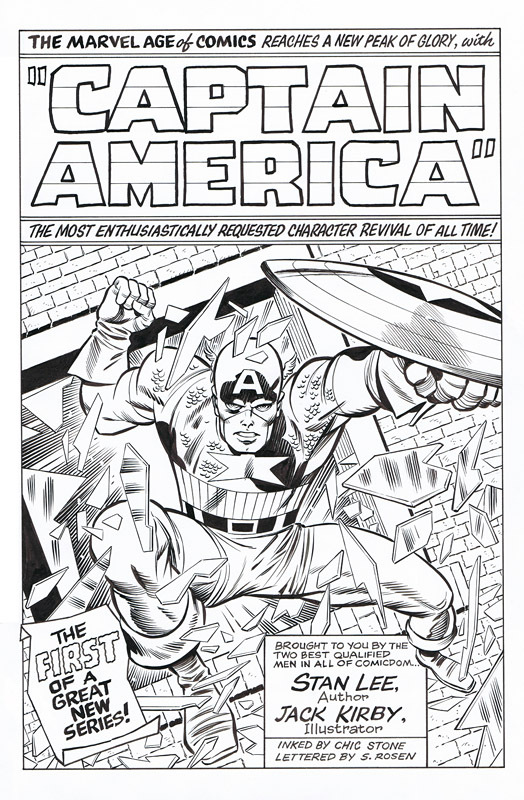 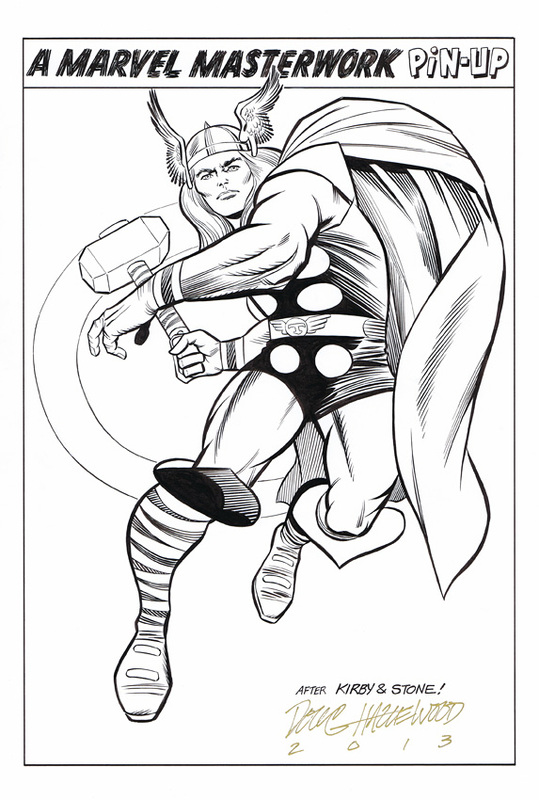 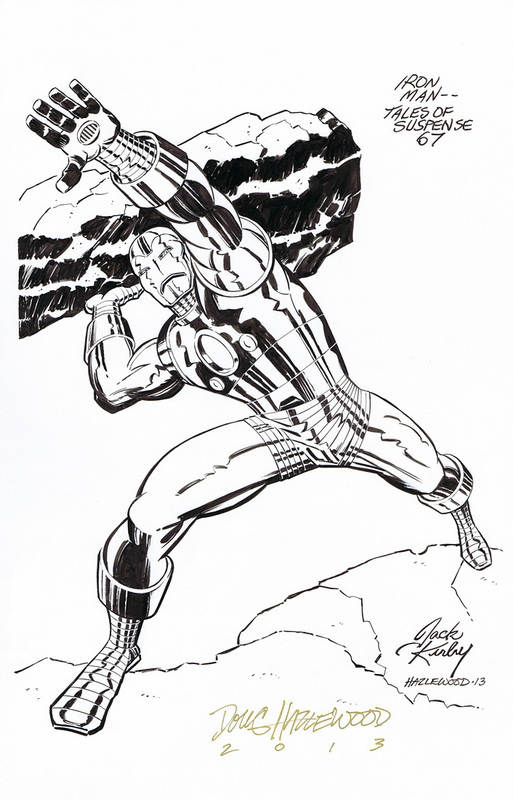 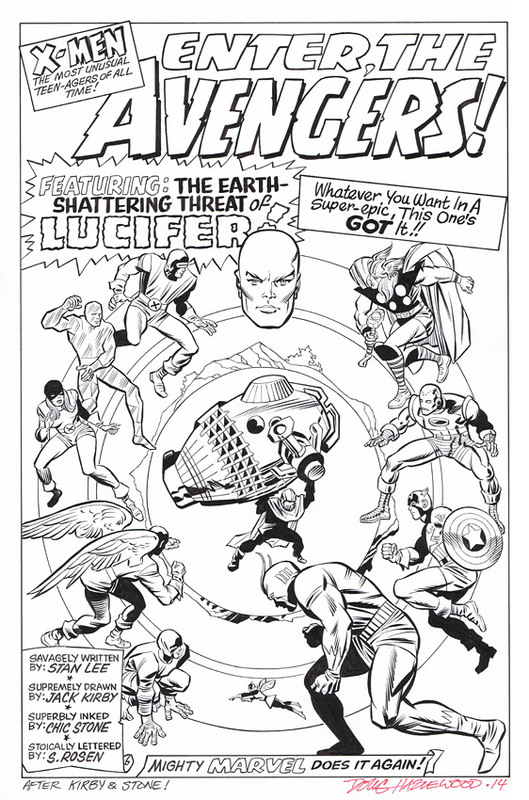 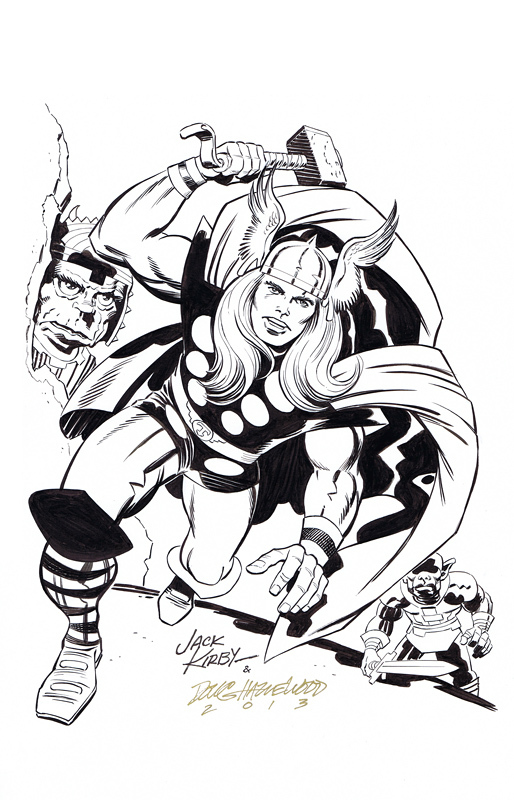 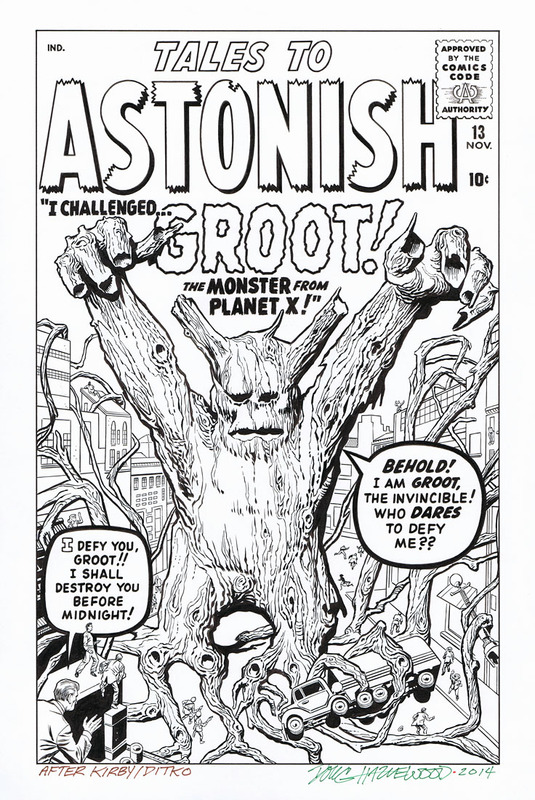 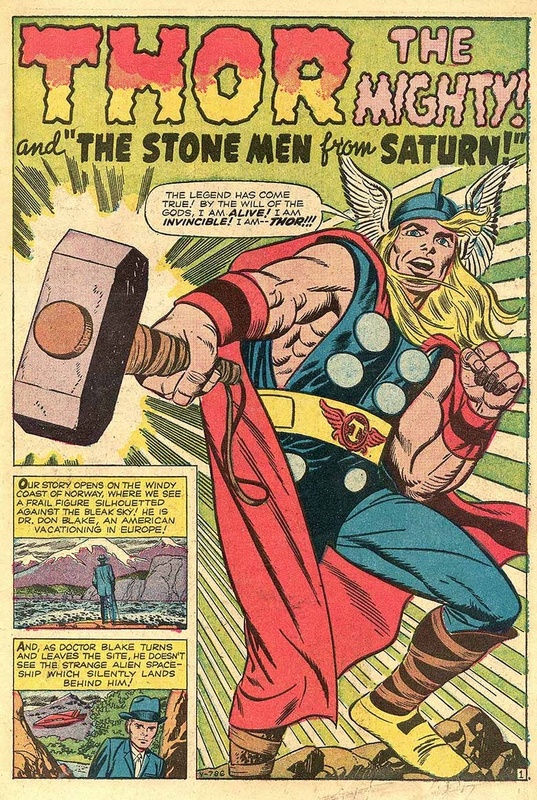 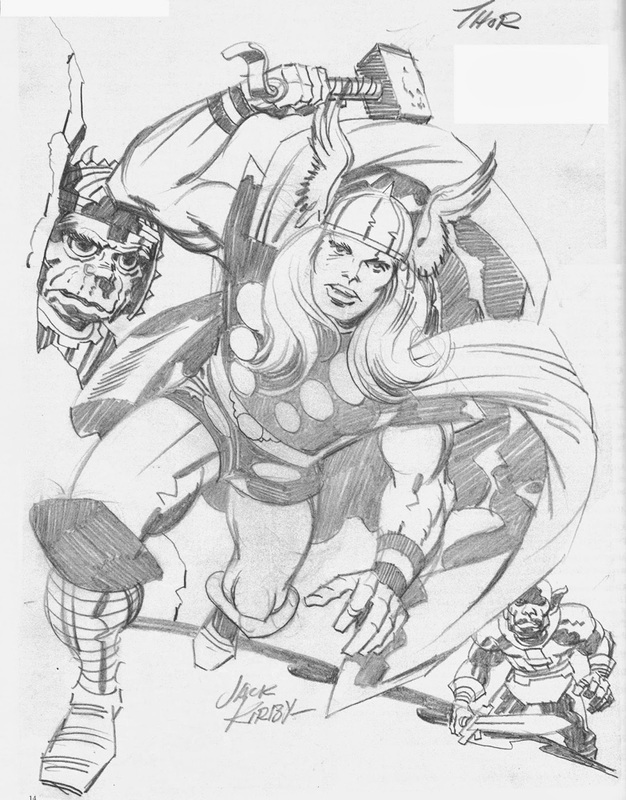 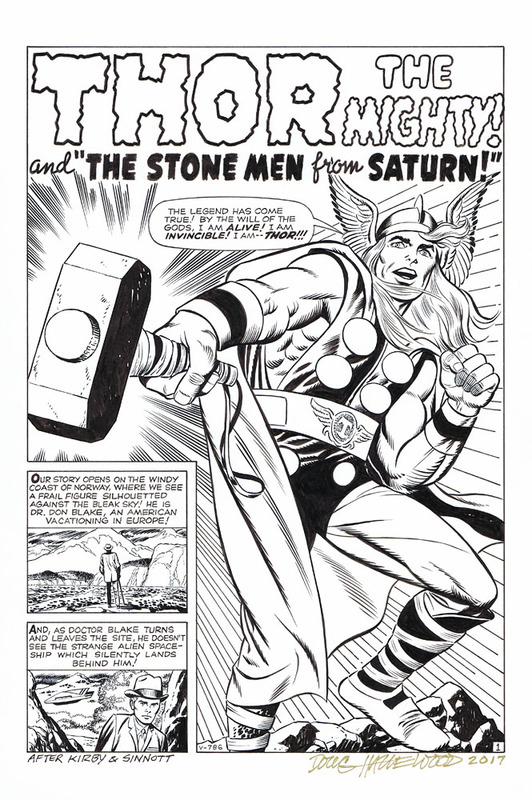 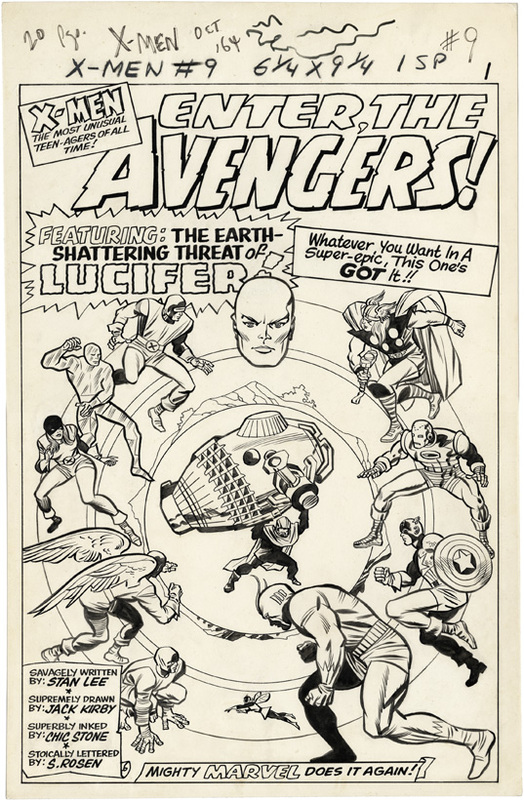 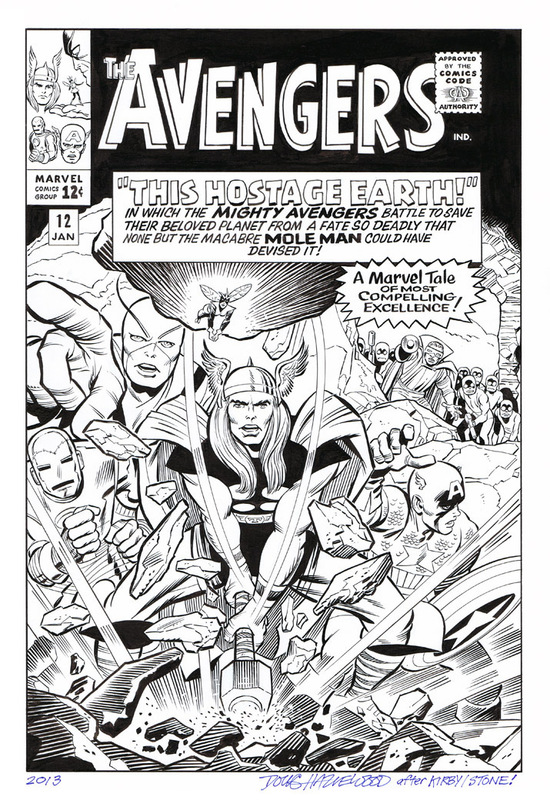 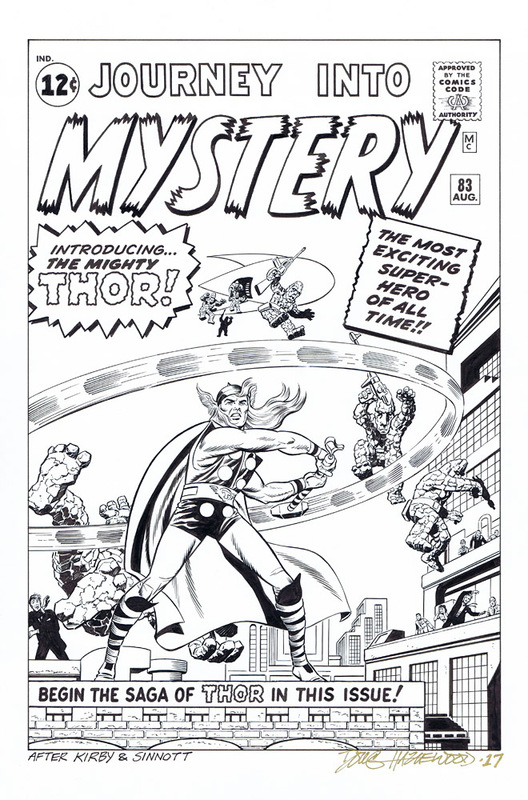 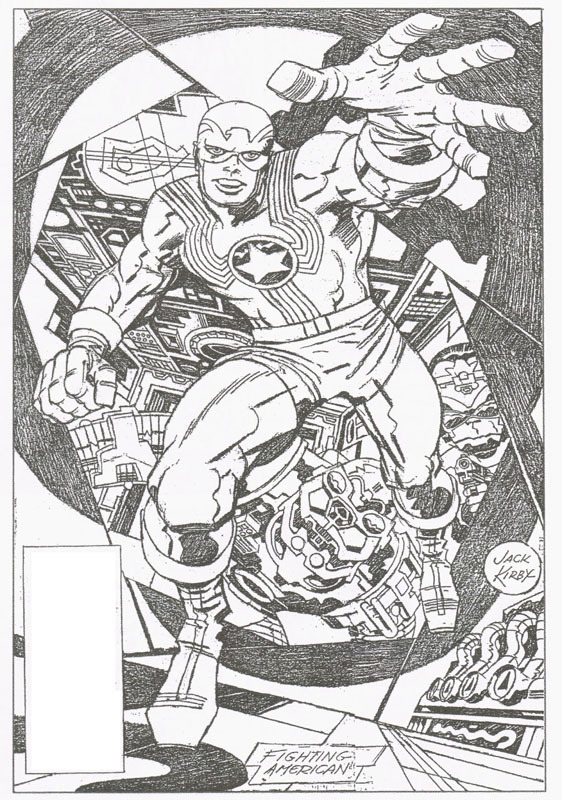 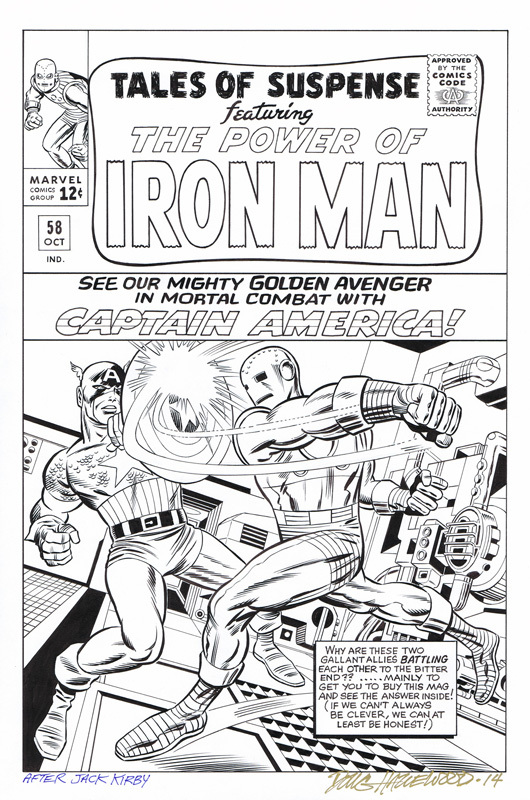 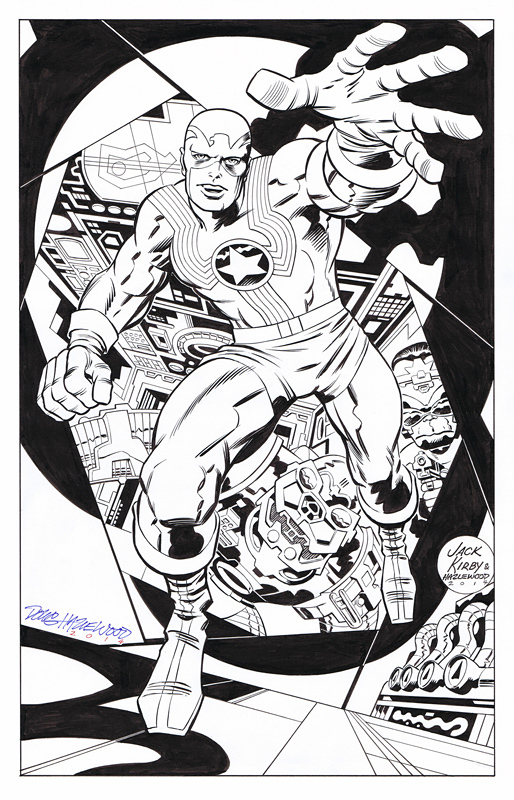 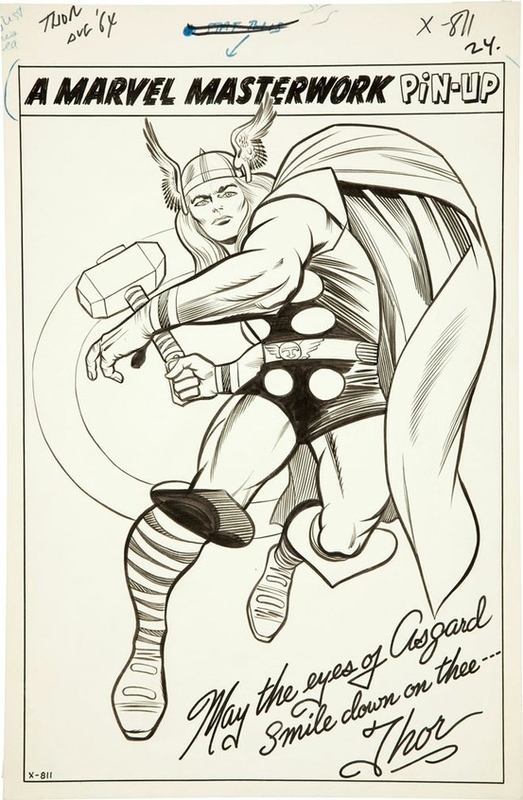 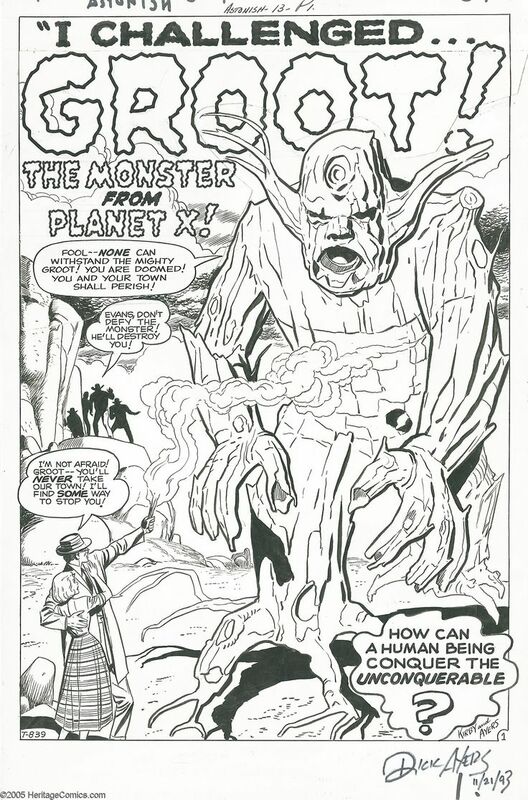 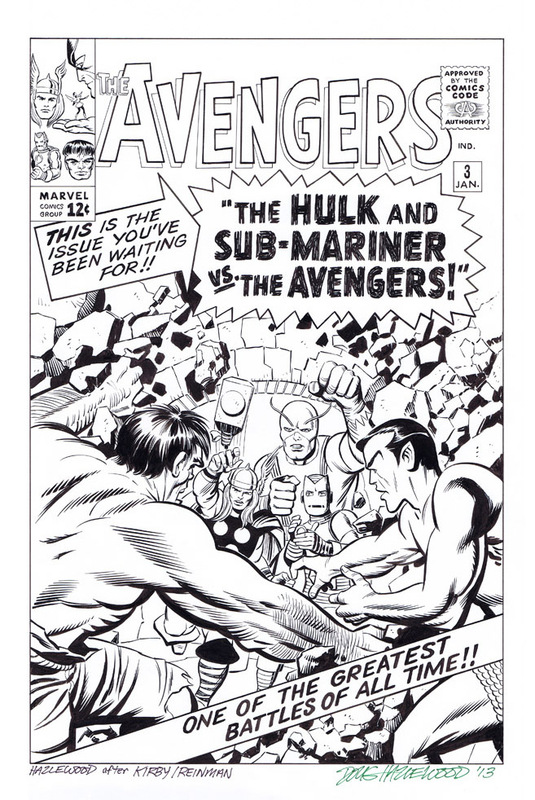 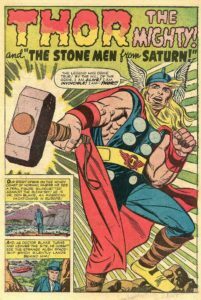 Doug Hazlewood inks original Kirby pencils.